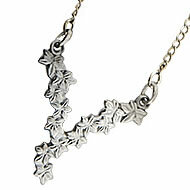 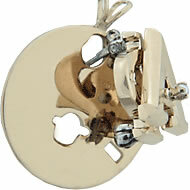 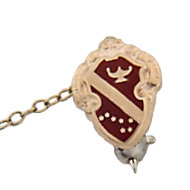 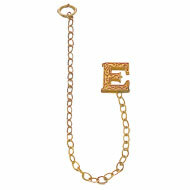 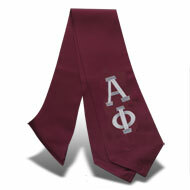 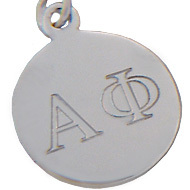 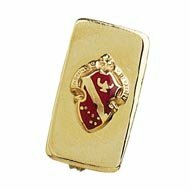 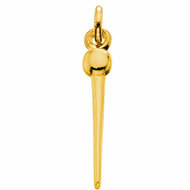 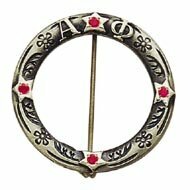 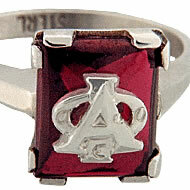 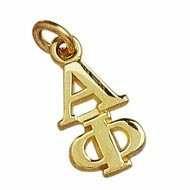 The classic "drop" letter vertical lavaliere with Alpha Phi Greek letters. 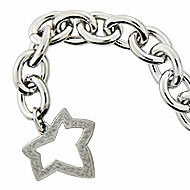 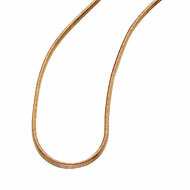 (Neck chains available on this site and sold separately.) 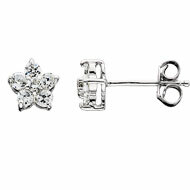 7/16" H.